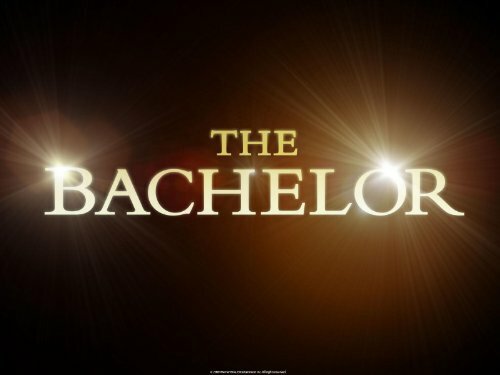 Sean Lowe is taking some initiative on this season of The Bachelor. Or, at least, ABC producers are taking some for him. The insurance agent/fitness model broke the franchise's rulebook by giving out roses throughout the evening, rather than saving them for the end. I -- and I'm sure much of the audience -- appreciated this gesture as it cut short the long, banal rose ceremony. We just want to know who gets kicked off, alight?! The ladies, however, were not so pleased. Jealousy ensued as more and more received roses and could "relax" for the remainder of the night, while others were left glaring or crying in the corner. Ashley H. was doing neither. The Fifty Shades of Grey aficiondo , who introduced herself to Lowe by wipping a tie out of her cleavage, was getting Fifty Shades of wasted as she waited for her one-on-one with Lowe. By the time she sat down with him, she could barely stand. Through some slurring, Ashley H. managed to tell Lowe that she was going to marry him and that her mother constantly referring to him as her son-in-law. Luckily, he didn't see her fall down the stairs as she exited their talking chamber. But she still got send home, along with Jumbotron Operator Paige (what? ), self-tanner abuser Kelly and indecipherable Lauren. Emily's day job consists of busting bad dish at GossipCop.com. Her self-appointed night job is consuming TV, movies, books and plays. She likes stories. A lot.